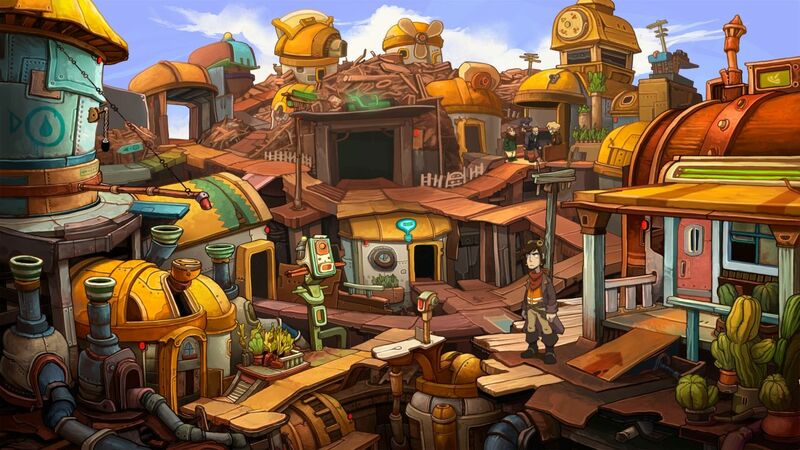 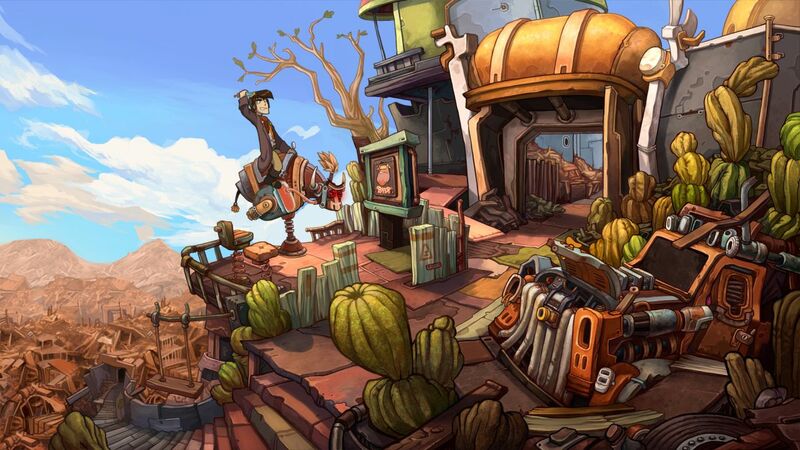 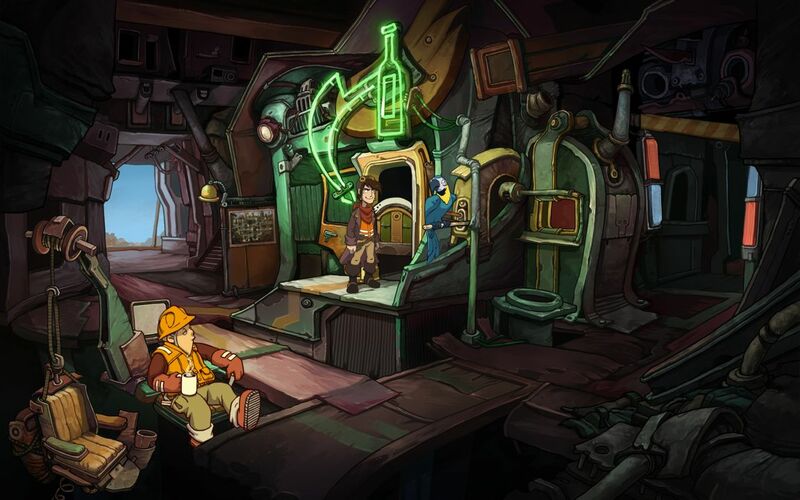 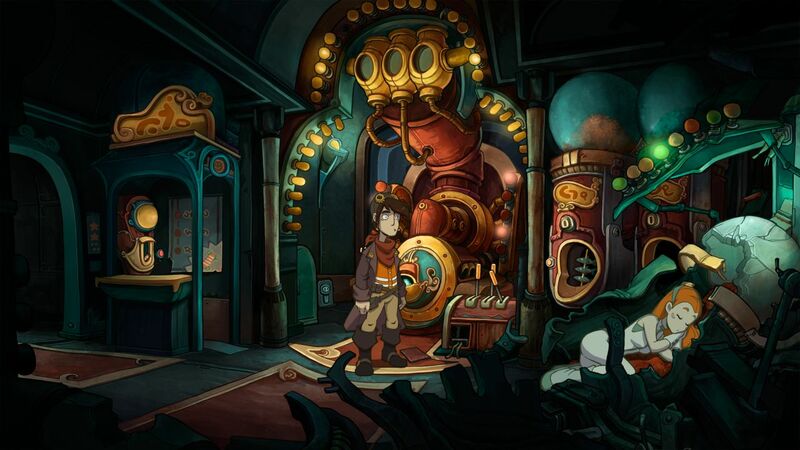 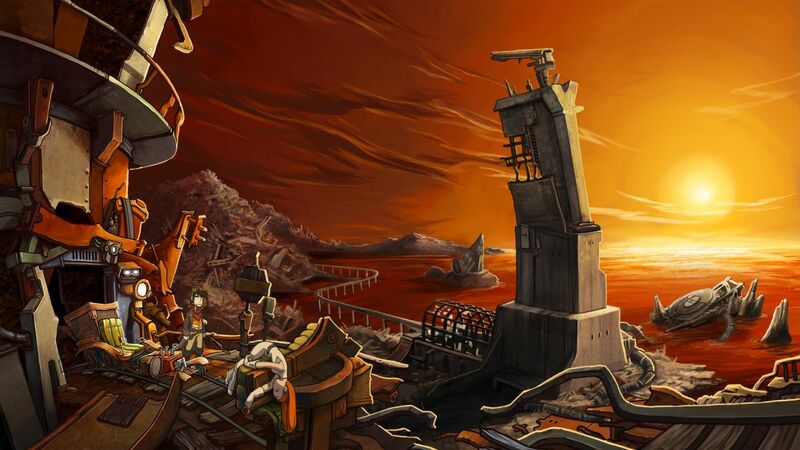 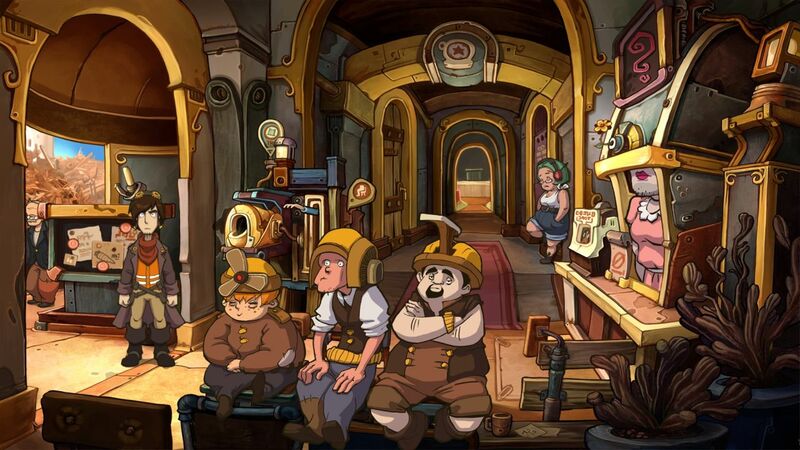 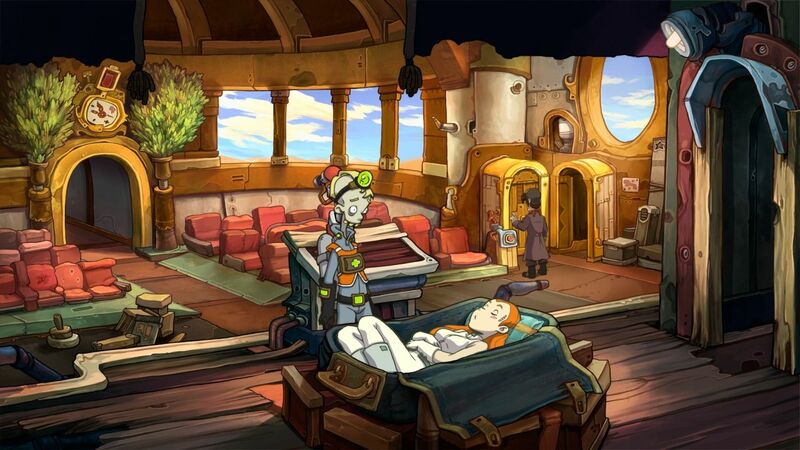 Daedalic Entertainment has released a set of screenshots for Goodbye Deponia, the closing chapter in the Deponia trilogy. 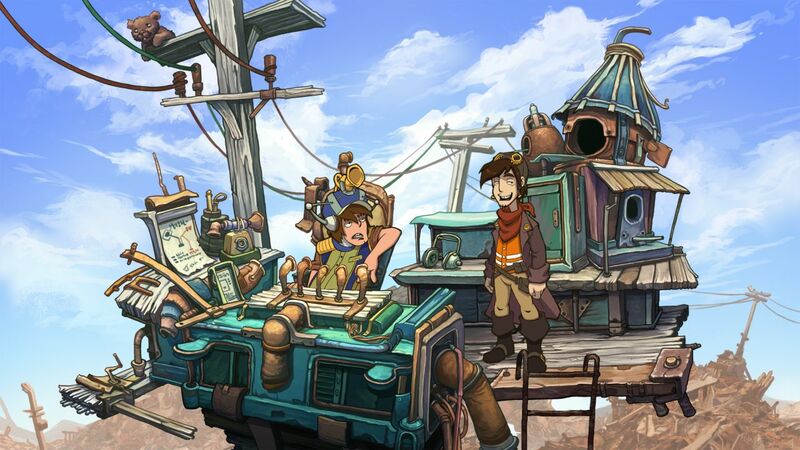 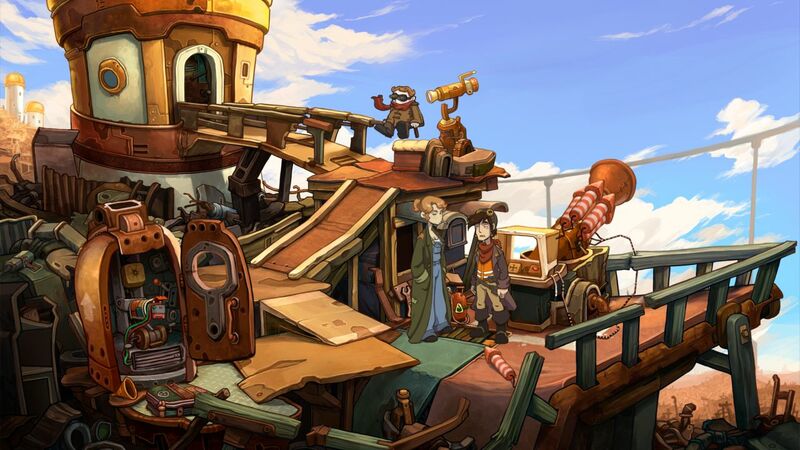 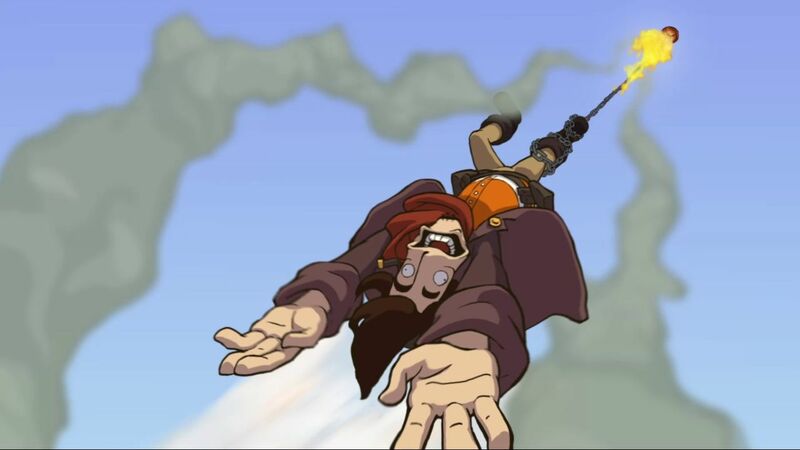 Goodbye Deponia will release on Steam on October 17 for PC and Mac, and you can still pre-order the game for a 10% discount and it comes with a free copy of Chaos on Deponia, the most recent release in the adventure game series. 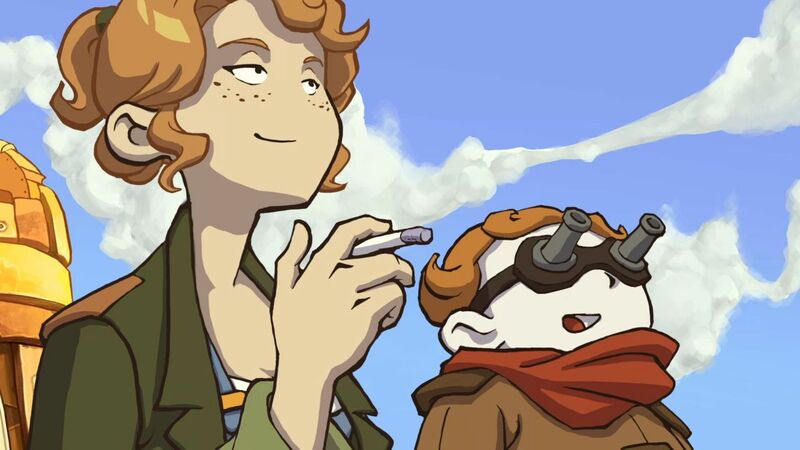 It is available in two editions on Steam: the standard edition ($19.99/£16.99/€19.99/RUR299) and the Premium Edition ($24.99/£19.99/€24.99/RUR399) which comes with the full game and extras such as the original soundtrack, concept art, excerpts from Daedalic’s animation workbook as well as an “Introduction to the World of Deponia” PDF booklet.